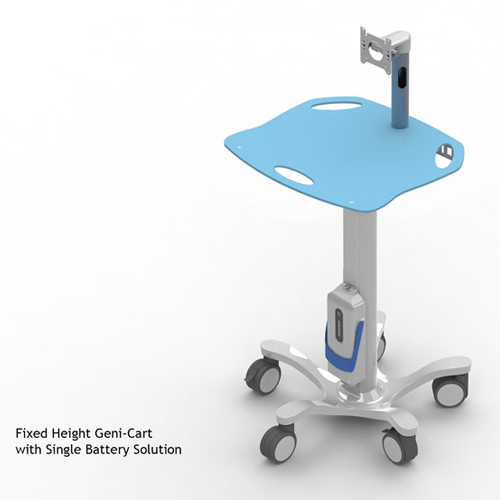 As healthcare needs continue to rise, hospitals are striving to improve patient care and utilize the latest innovation in medical equipment. Avalue keeps on developing the digital healthcare solutions and focuses on working with solutions partners. Avalue offers a variety of innovative solutions to meet the unique demands of a healthcare facility. Patients can simply get the sequence for the clinic and cashier via Patient Check-in Kiosk or QR code by themselves. This will improve patient experience and offer a more convenient hospital environment. Our pharmacy computer can connect with HIS or hospital system that offers healthcare professionals more accurate use of drugs such as drug-use review, drug-drug interactions. The Multimedia Information System shows the sections of the clinic room, current call number and medication information for healthcare education. Patients can check-in by themselves via Real-time Information System, and they can easily scan the QR code on the system to get the latest news of the clinic. The system also show the sections of the diagnosis, the name of physicians/ nurses and the current call number. The Health Station provide patients the great environment to control their health and obtain the real-time data of blood pressure test, blood sugar levels, and so on. All of the records are uploaded to the health cloud, the patients can check the results via their own devices to understand more details of their health situation. The doctors can easily receive the patient's latest health records to improve doctor-patient communication. The console systems provide customized equipment and offer multi OS supported, TV tuner, the Internet, interactive course, app compatibility, asset management and IoT connectivity services. The system offers rehabilitation services for patients who require intensive rehabilitation until they are healthy. 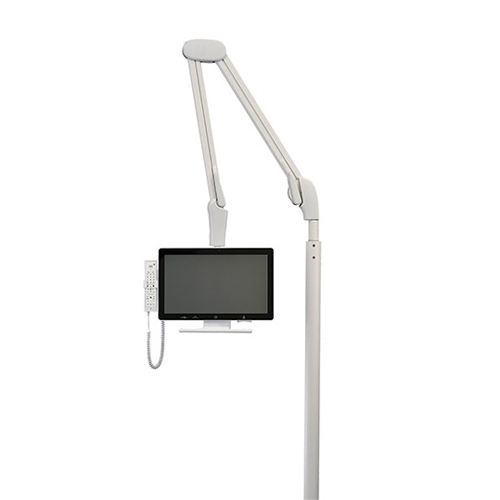 Avalue's Exam Room Solution has Medical Display, Workstation, Nursing Cart and the Room Status Display. The Room Status Display shows the occupied state & worklist queue that can help patients aware the sequence. 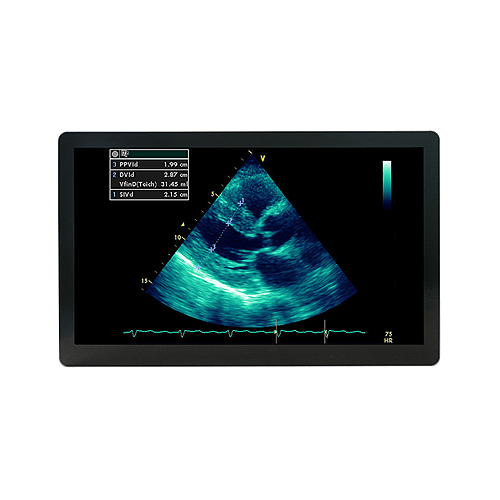 Moreover, it has PCAP multi-touch screen controls and can display the working list with 3 different colors of LED lights. Nursing Station White Board has real-time patient information and instant notification of nurse calls and patient requests. When the nurse station cannot answer the patient’s calls from the Nursing Station Digital Phone within few seconds, the calls will be transferred to nurse’s cell phone in order to control the security and safe of patients. 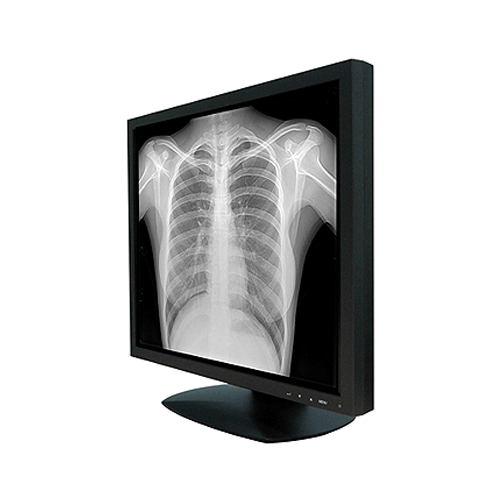 The Medical Workstation can arrange the nurse schedule and other hospital information system and real-time connection to Nursing Station White Board. In addition, health care professionals can monitor hospital's assets from the Nursing Station White Board. 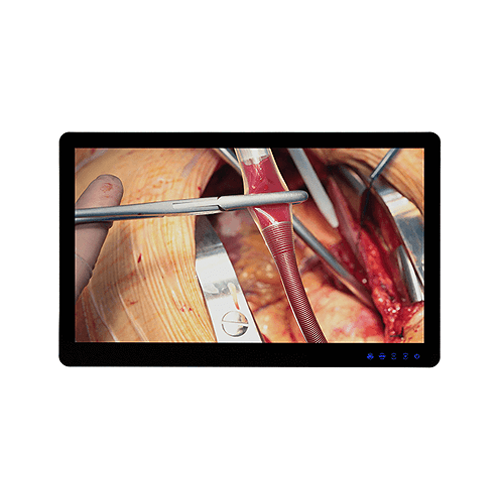 Avalue integrates Medical Arm, Nursing Call Systrem, Bedside Terminal, and so on. Avalue is the first company to import E-ink as the Digital Bedside Card to present the patient's information status and hospital data immediately. 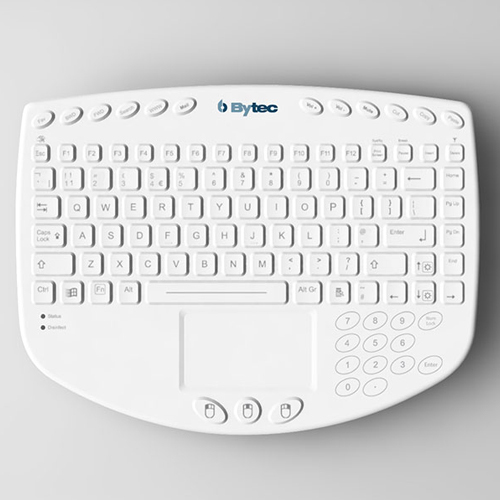 It has Bluetooth and Wi-FI that make doctors upload patient's report or data to HIS easliy. Also, the Digital Bedside Card reduces paper waste and supports general/ emergency status with different color & light.